From intimate reflections on life transitions, to the ways aging is transforming our political and economic world, this volume features ethnographic accounts on five continents from some of the leading voices in the field. 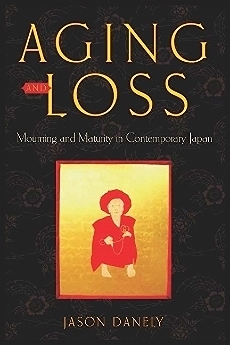 Aging & Loss examines aging as a constellation of aesthetic practices, the most pronounced being mourning and memorial. 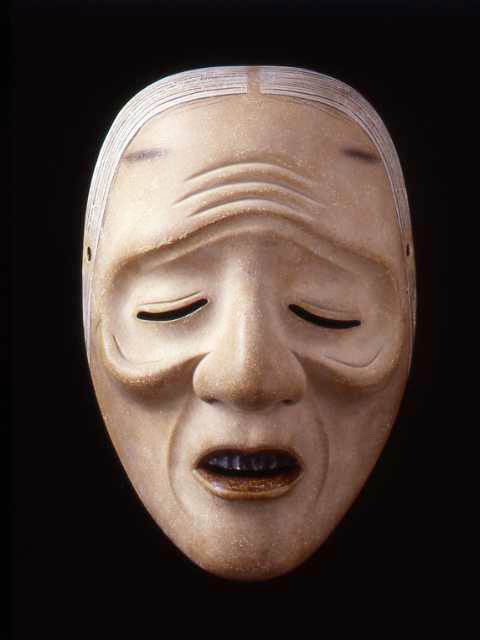 I call these aesthetic because, like art, their narratives are creatively tailored, and yet have profound affect on the way one perceives oneself, one's relationships with others, and the invisible world of the spirits.